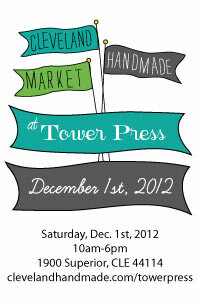 Tomorrow I'll be here from 10:00-6:00 with a dozen or so other awesome Cleveland artists! Come out and support the arts and shop local this season!! 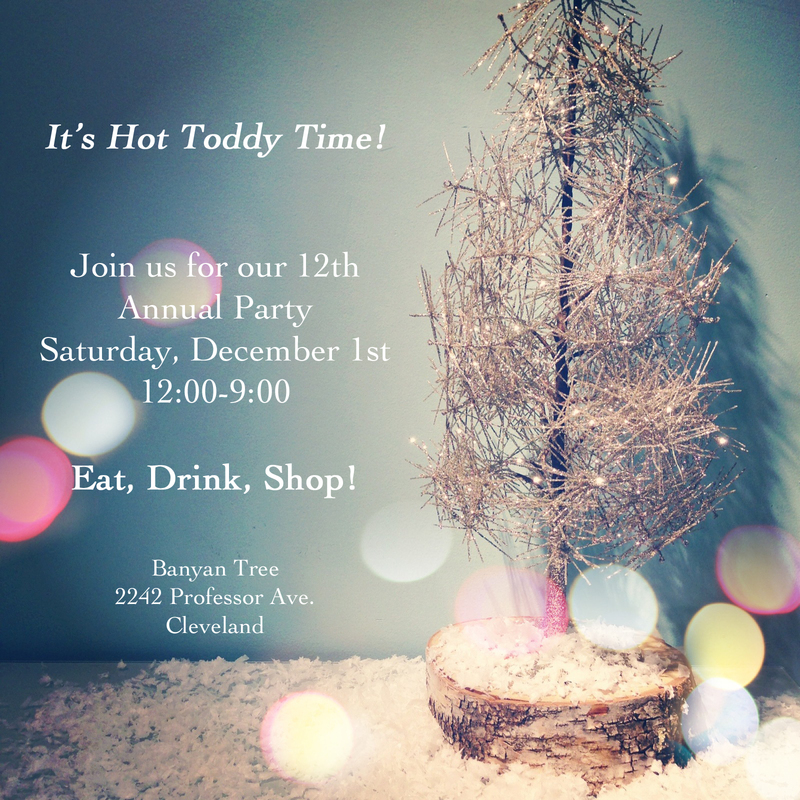 And while you are out and about check out Banyan Tree's 12th annual Hot Toddy Party! It's a fun day of shopping, eating, and hot toddies! Tomorrow also marks our very first holiday party of the season and I'm excited! Have a very happy Friday friends!